I’ve always been fascinated with history, and in researching Unionville Tavern, I realized what a rich past it had. I had a couple of time periods to choose from—the early 19th century or the time during the Civil War. I chose the early 19th century, primarily because it marked the beginning of the expansion westward. Northeast Ohio and Western PA/NY were popular destinations for New England pioneers. We have a very simple Christmas celebration—usually just my immediate family. We often go to Christmas Eve service, then open presents on Christmas morning and spend the rest of the day relaxing or playing games. When my children were small we would celebrate with a birthday cake for Jesus. But the celebration always centers around family. In creating the Christmas celebration in The Calling, there is a feeling of everyone being part of one family for one night. I’ve written about the 19th century before, so I didn’t have to do much research about the celebrations. They were simple, and much like what I do now, very family oriented. Location—I was very excited to set the story at Unionville Tavern, which is a real tavern in Unionville, OH. Unionville Tavern is currently unused, but there has been an effort to “save” it from further erosion and deterioration. Not only was it a stop on the stagecoach route from Buffalo to Cleveland (like in my story) but during the Civil War it was also a stop on the Underground Railroad. Once I found out about the stagecoach stop, I immediately came up with the idea of a traveler stopping at the tavern on a regular basis. Then the idea blossomed to a story of a man who believed he was called to preach to the western pioneers. Like Jonah, he questions not only himself, but God. Definitely. Even now when I drive past the tavern, I imagine what it would have been like back in the day. My characters struggle with doubt, something I also struggle with. I also wonder if I’m following God’s lead in the choices I make in my life. I was able to confront some of those issues as I wrote this story. Yes, several times. The tavern is only a few miles from my home. How the theme is threaded through the story from beginning to end. I rarely know the theme of my books until I’ve finished them, and that was the same with this story. It’s always cool to see how everything comes together. I’d like to think so, but then again, I like my comfort zone. Being a pioneer takes a lot of courage and an adventurous spirit. I do enjoy traveling, so I think I would have been one of those people who went west once it got too crowded in the cities. Not pioneers but immigrants—both sets of grandparents emigrated from Europe. So they were pioneers in their own way. I didn’t deliberately incorporate a theme, unless you call the Jonah story a theme. The theme of family celebration came about at the end of the story—I realized that the people who were stranded on Christmas Eve had come together as a family to celebrate Christ’s birth. 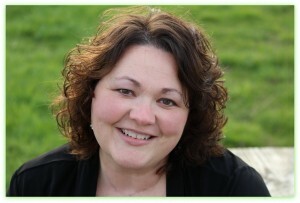 You can find Kathleen Fuller at kathleenfuller.com. You can choose any of the options below to enter (tweet, make a comment, "like" my FB page, follow me on Twitter) or you can do them all! The more you do, the more times you're entered into the Giveaway. Just follow the prompts below. Plus, each day you have a new opportunity to enter! 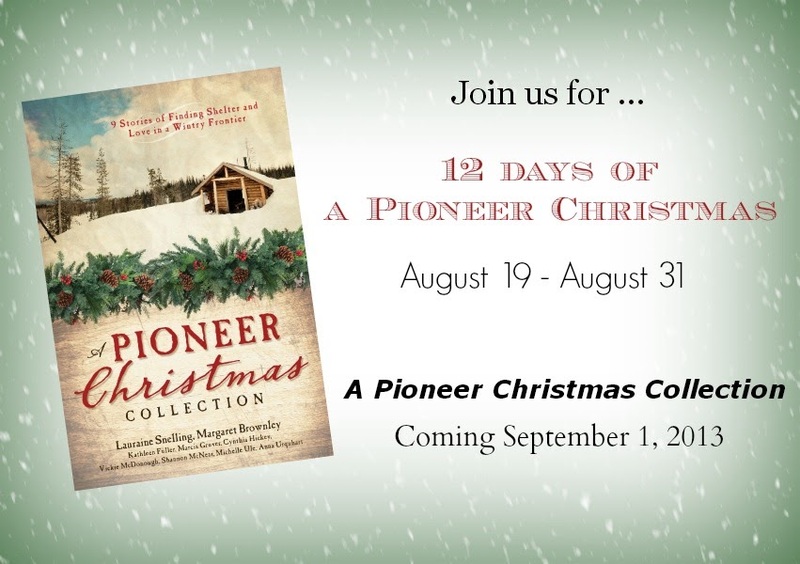 Giveaway Prize: Copy of A Pioneer Christmas Collection signed by all 9 authors!